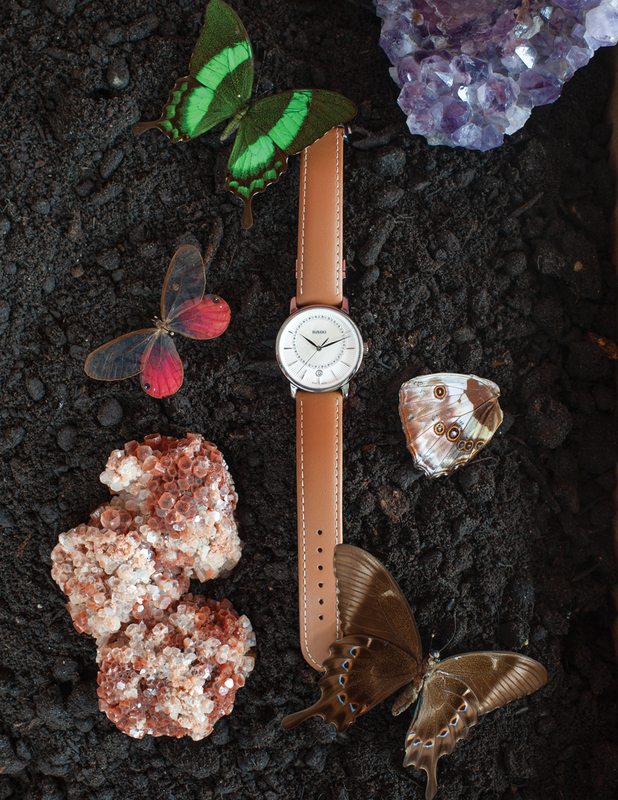 Minimalist design, classic style and durable, modern materials are the key attributes of Rado’s DiaMaster collection. New models for 2018 include those using precious diamonds in a way that has great significance in the Rado ‘master of materials’ story. 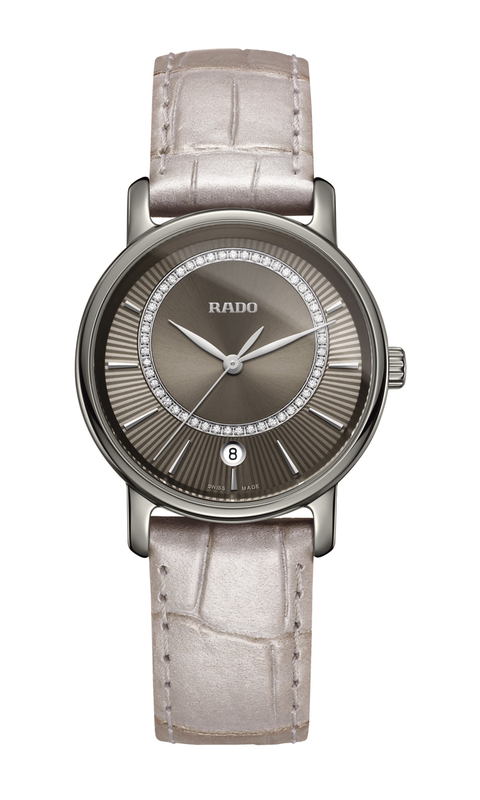 Now, combining the high-tech materials Rado has created over years of experience and adding a sprinkling of full-cut diamonds, Rado has combined two of the hardest materials available in watchmaking to stunning effect. 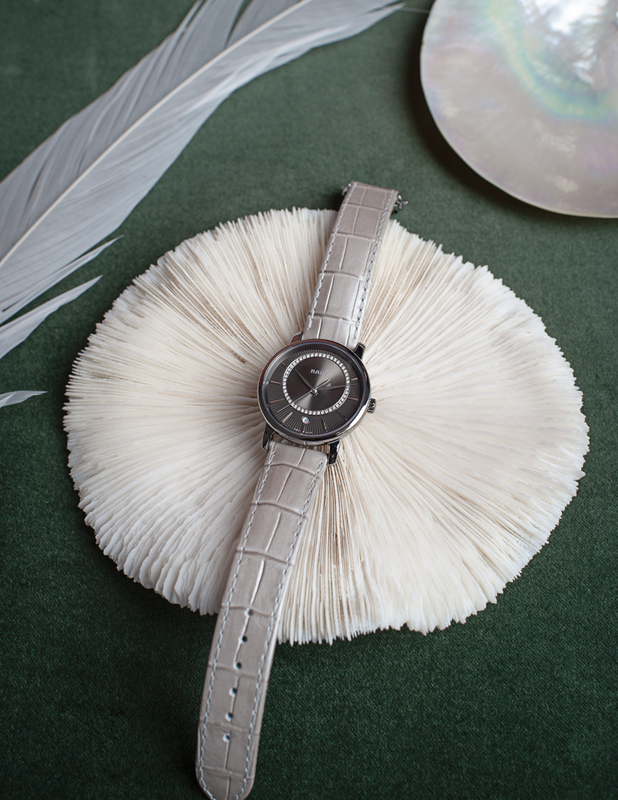 Softness and feminity are added thanks to mother-of-pearl dials and leather straps. 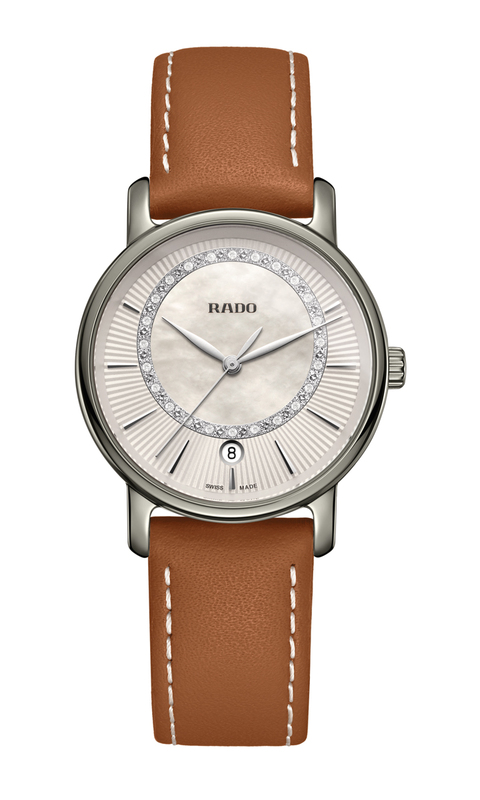 The ‘Dia’ in the DiaMaster name comes from the original Rado term ‘DiaStar’, coined in 1962 when the Swiss brand first succeeded in its mission to create a scratchresistant watch designed to stand the test of time. It was taken from the word ‘diamond’ – the hardest natural material which is of a hardness Rado has striven to equal through innovation. 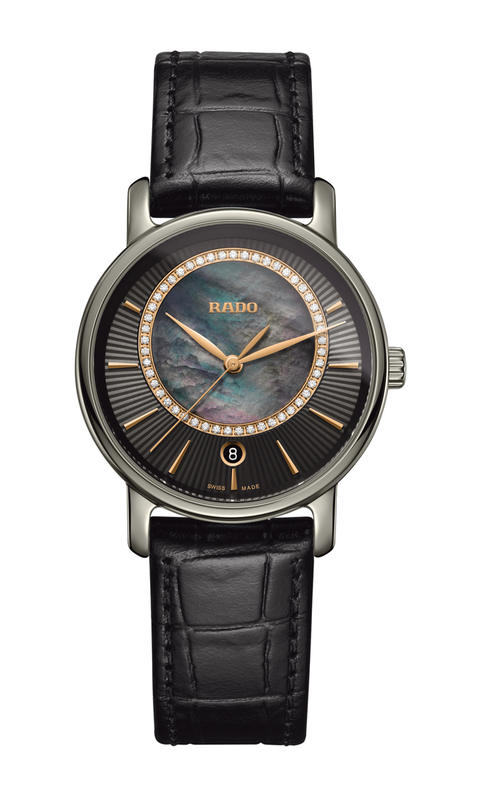 The jewel in the DiaMaster crown With cases made using Rado’s signature, pioneering plasma high-tech ceramic and dials featuring classic design decorated with a ring of precious stones, the DiaMaster Diamonds is both a watch of contrasts and one that radiates harmony. The DiaMaster Diamonds benefits not only from the scratch-resistant, lightweight and hypoallergenic properties of this pioneering material, but also the metallic look that only plasma ceramic can achieve. Created through a complex carburising process the molecular structure of the surface of white high-tech ceramic is transformed to give it a unique metallic shine without using any metal. 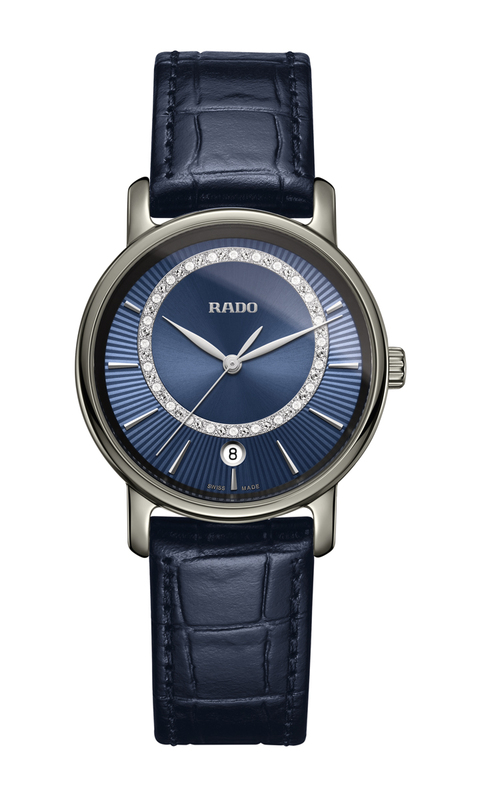 As the jewel in the crown of the current DiaMaster collection, the dazzling new Diamond models bring together all of Rado’s materials know-how – both traditional and natural, pioneering and innovative.